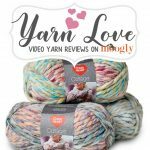 Yarn Love: Red Heart Amore - Video Review & More on Moogly! 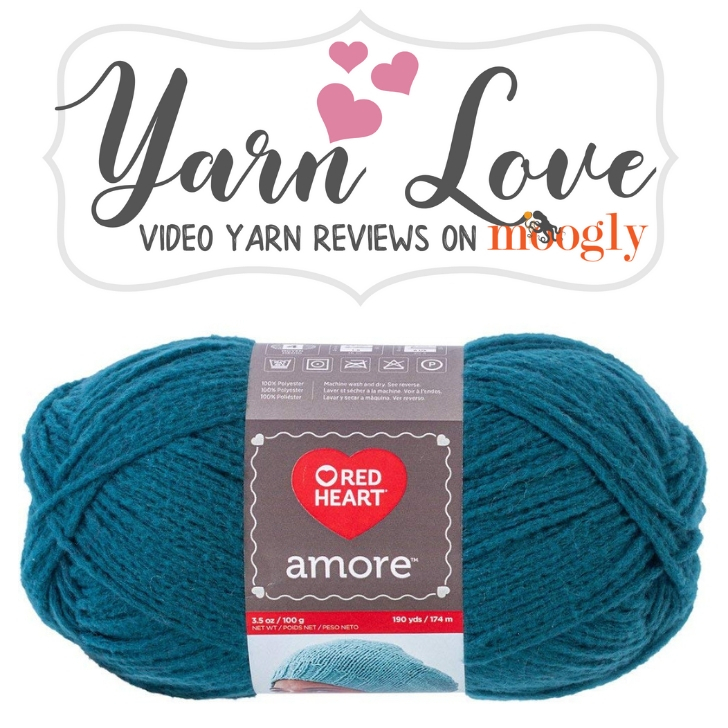 Red Heart Amore is so incredibly soft, it’s hard to describe – and it’s the star of the Autumn Amore Mini CAL here on Moogly! 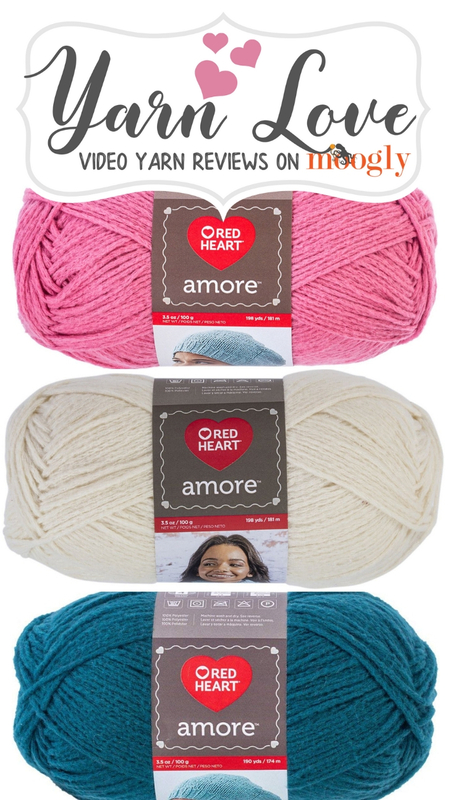 There’s so much to love about Amore – so here’s a closer look at this phenomenal new yarn. 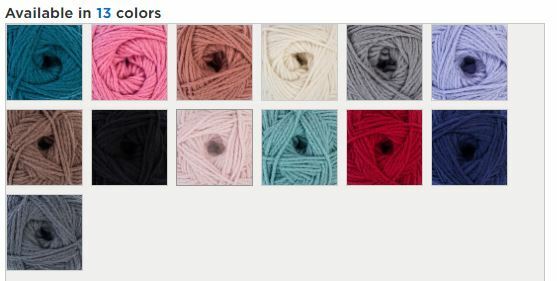 What would you like to make with Red Heart Amore? 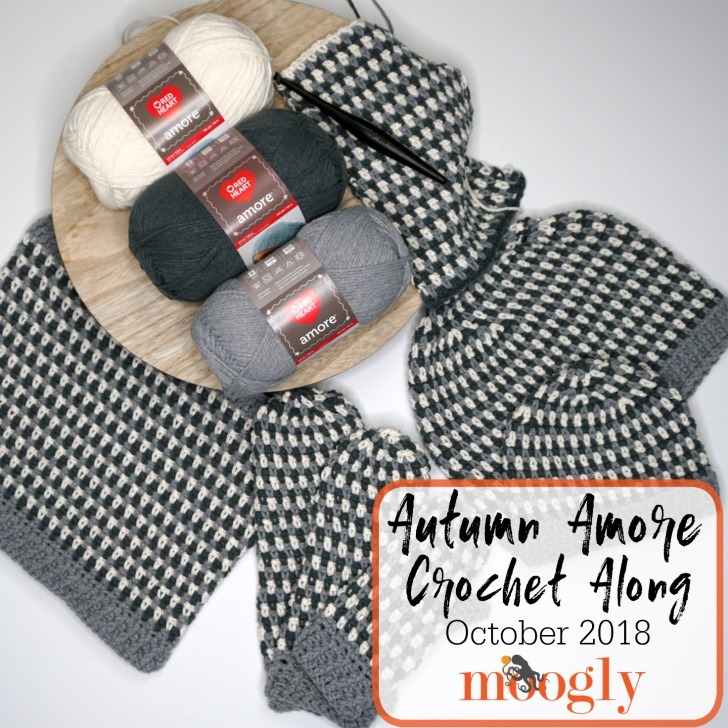 How about joining the Autumn Amore Mini CAL – CLICK HERE for all the details – including the giveaways! 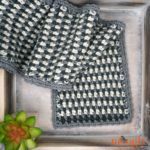 There are also three free patterns on RedHeart.com! 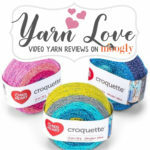 I hope you’ll give Red Heart Amore yarn a try today! 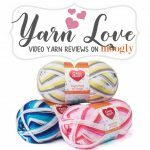 If you’re at your local Walmart, give it a good squish and a pet – I think you’ll fall in love with this yarn too! 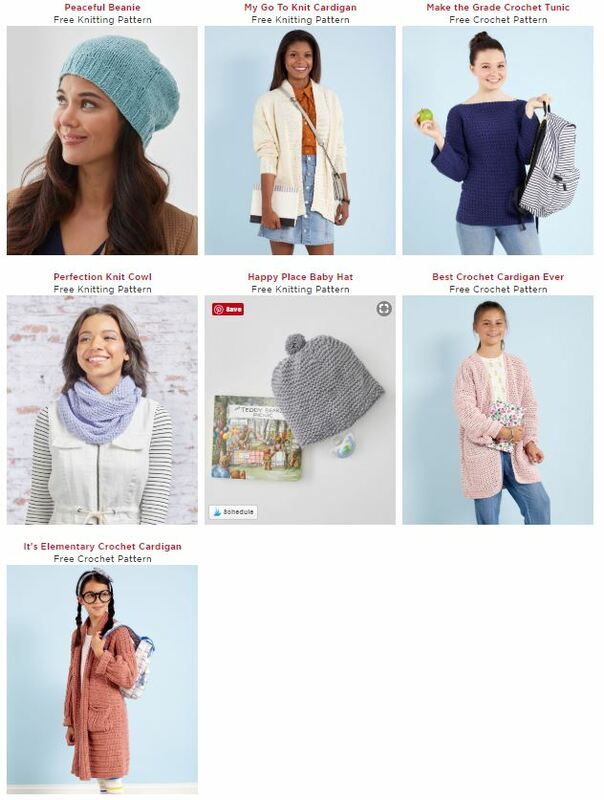 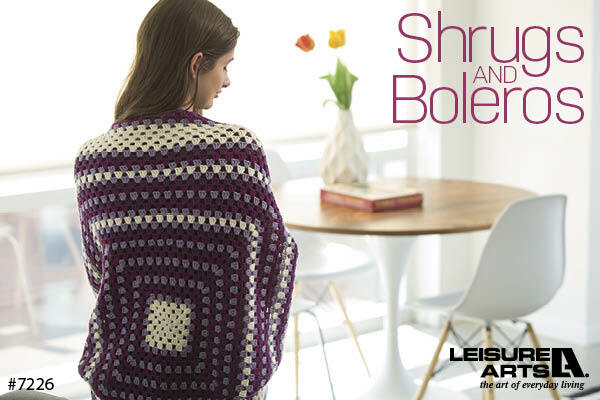 I can’t wait to share my new patterns made with this yarn – be sure to sign up for the free Moogly email newsletter so you don’t miss a bit of the Crochet Along – or any of the giveaways!